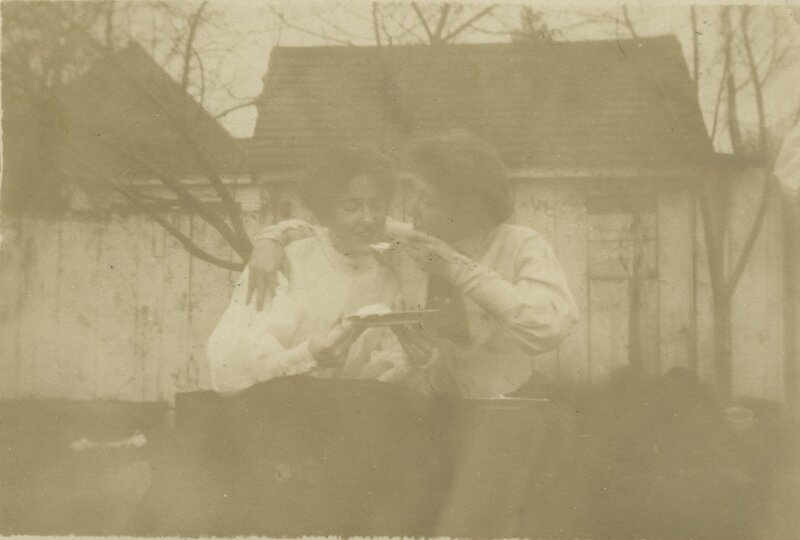 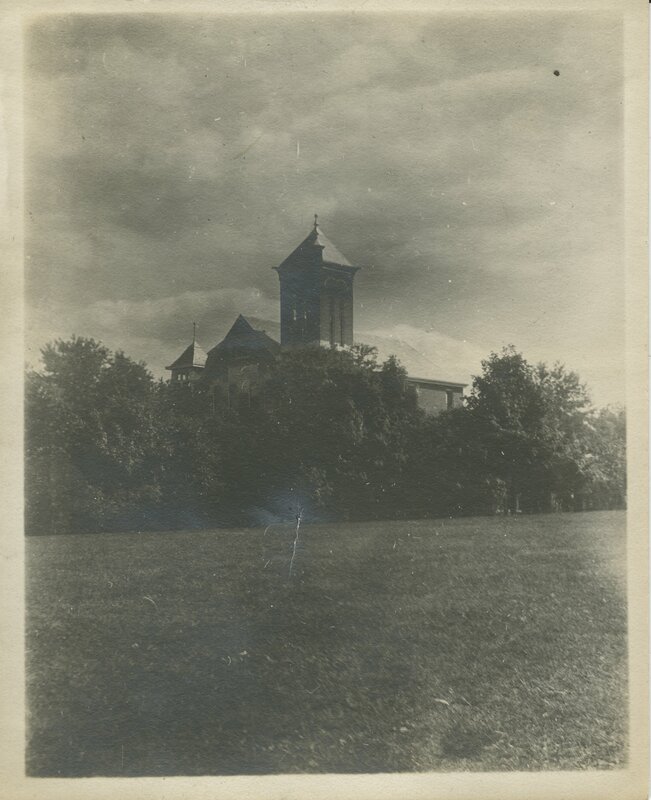 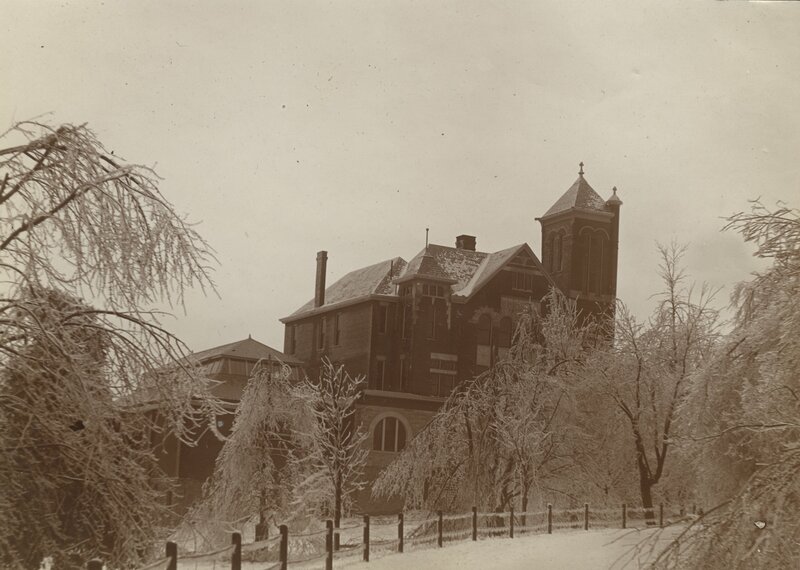 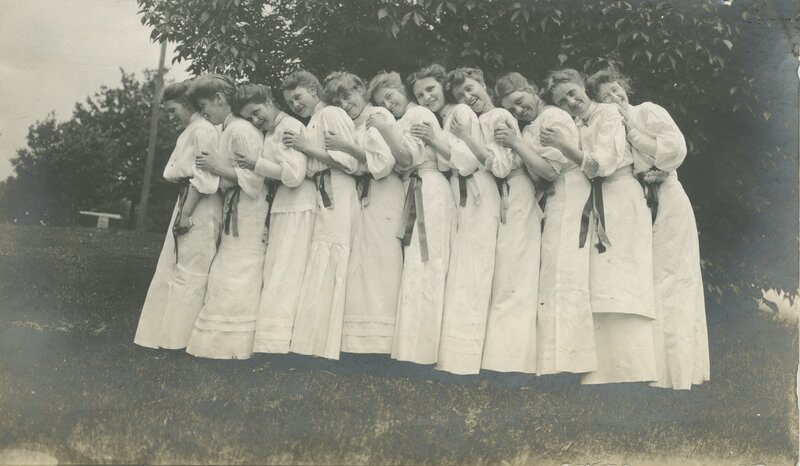 Photographs of University of Kentucky student life, circa 1906. 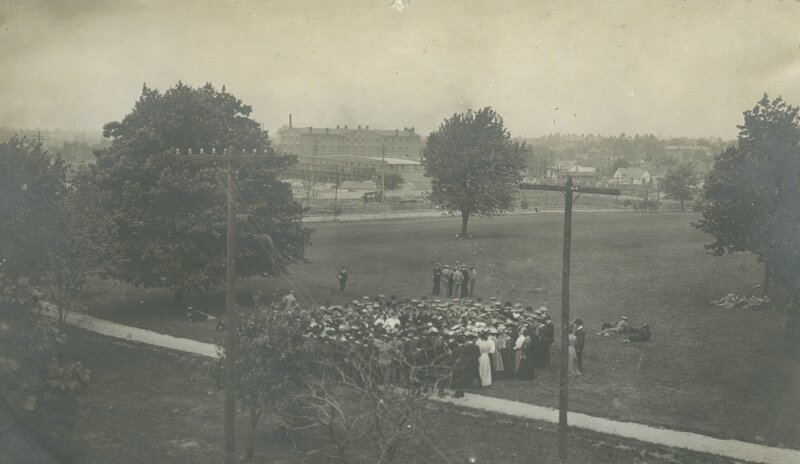 Fraternities and sororities -- Kentucky -- Lexington. 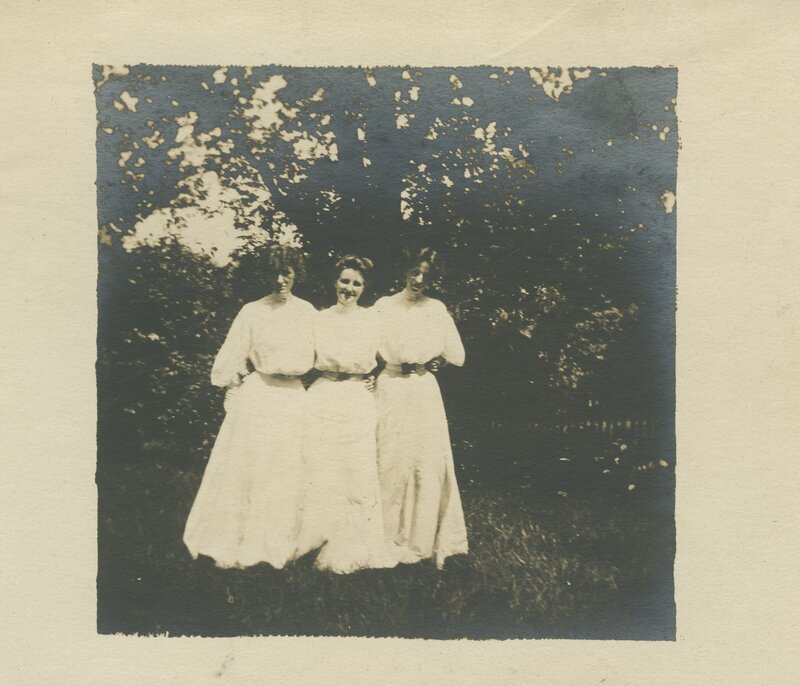 This collection is arranged according to its original order. 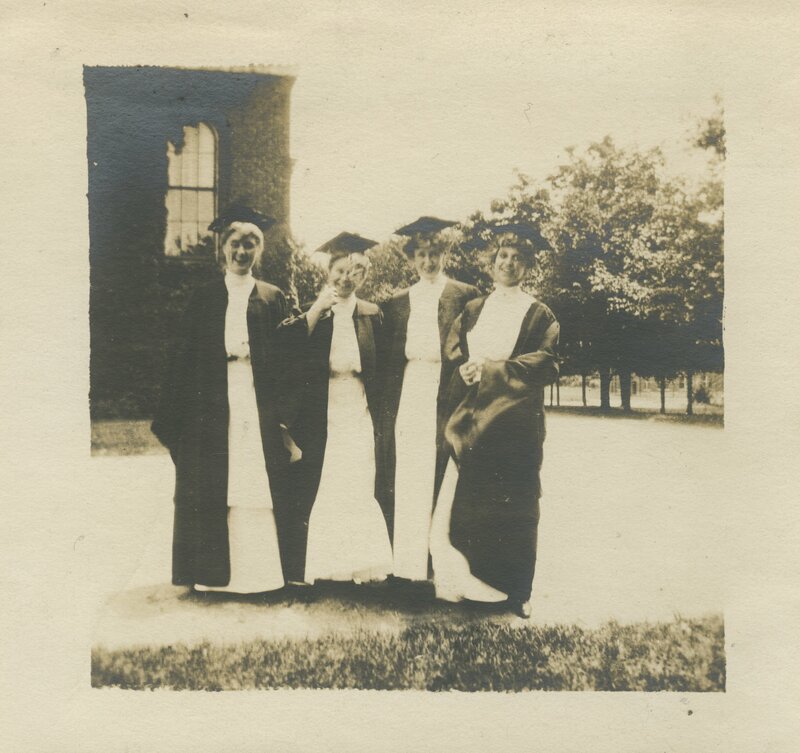 Katherine "Kitty Cat" Temple Hobson graduated from the University of Kentucky in 1906. 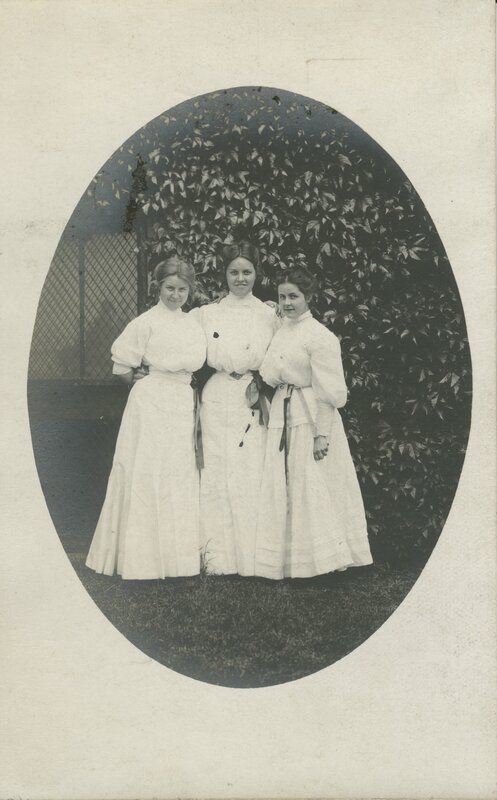 Her thesis was "Tragedies of Euripides". 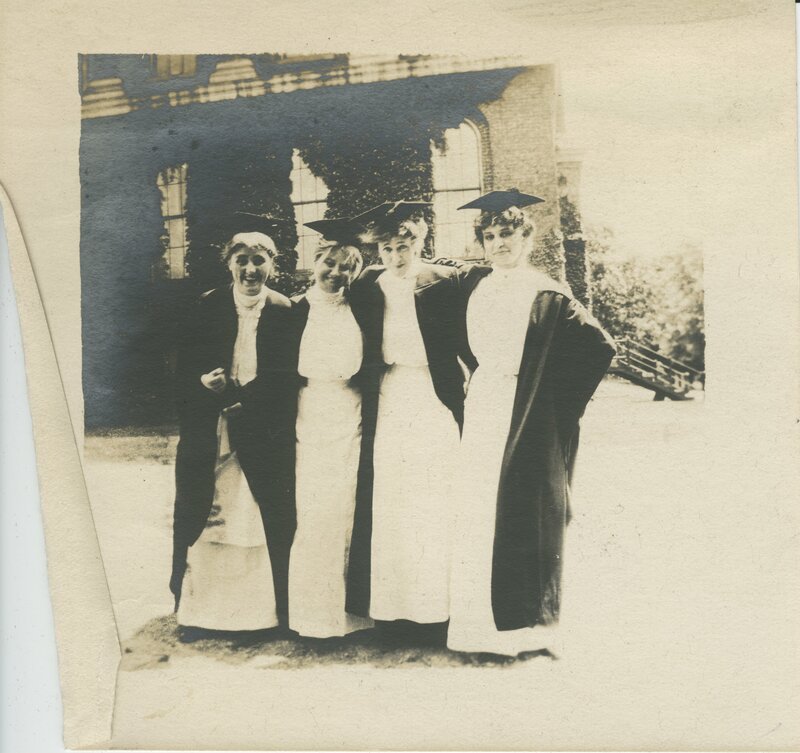 She was a member of the Chi Epsilon Chi sorority, Delta Psi Alpha, Neville Literary Society, Girls' Basketball Team, and K.S.C.A.A. 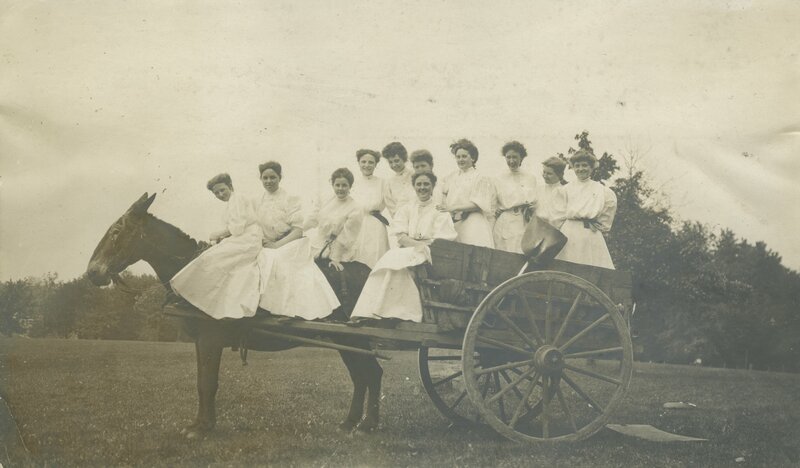 She was from Lexington, Kentucky. 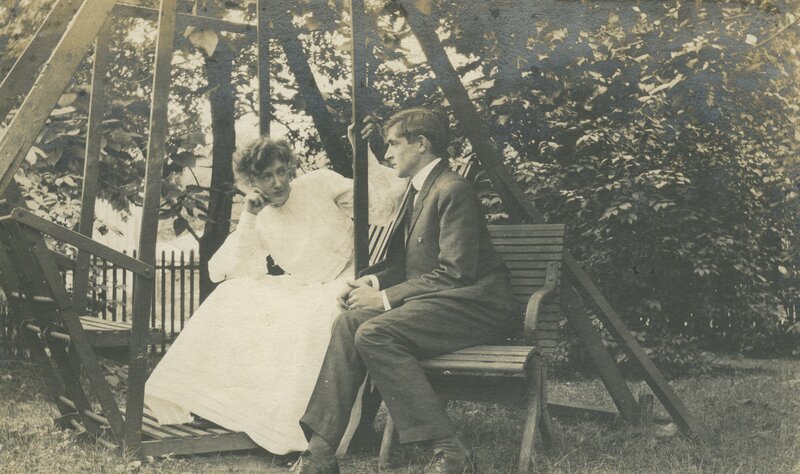 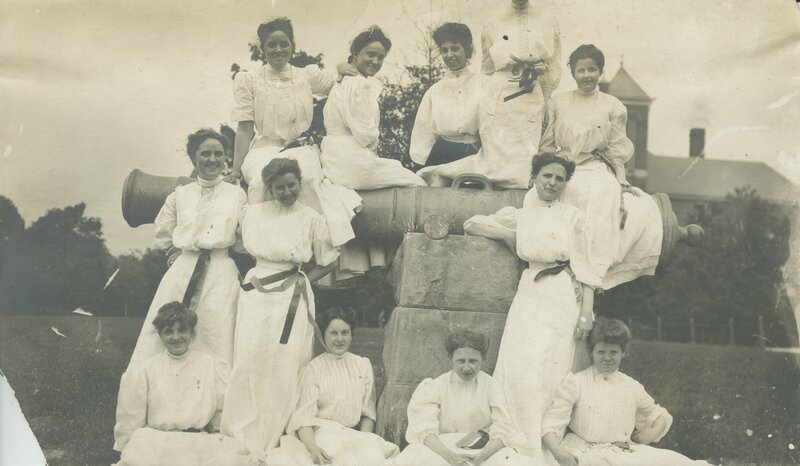 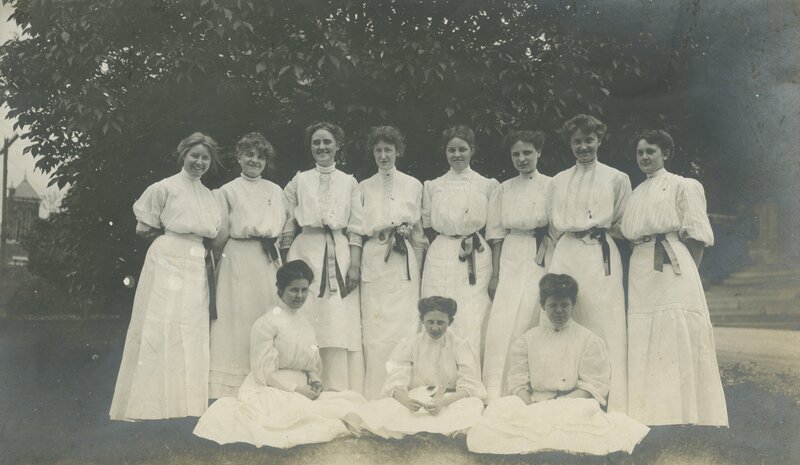 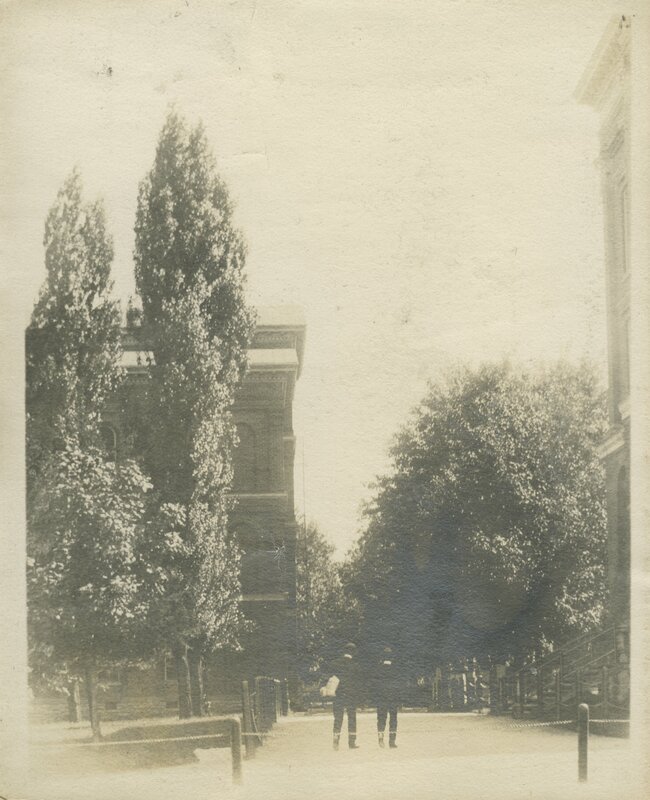 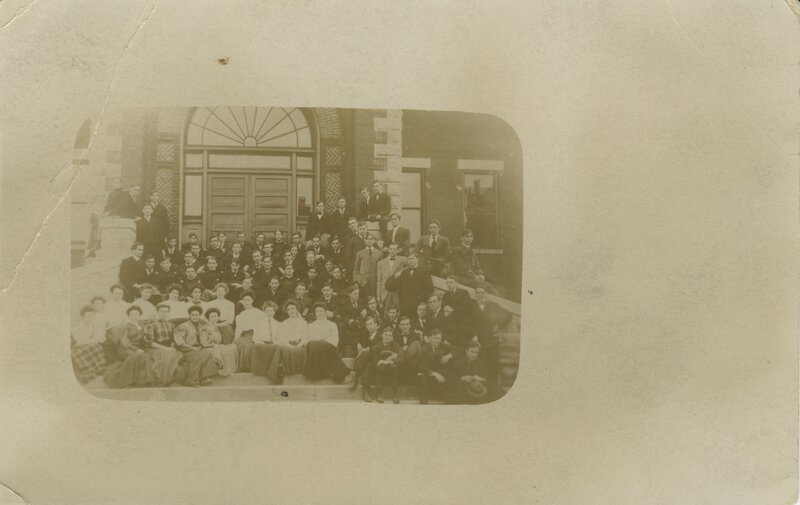 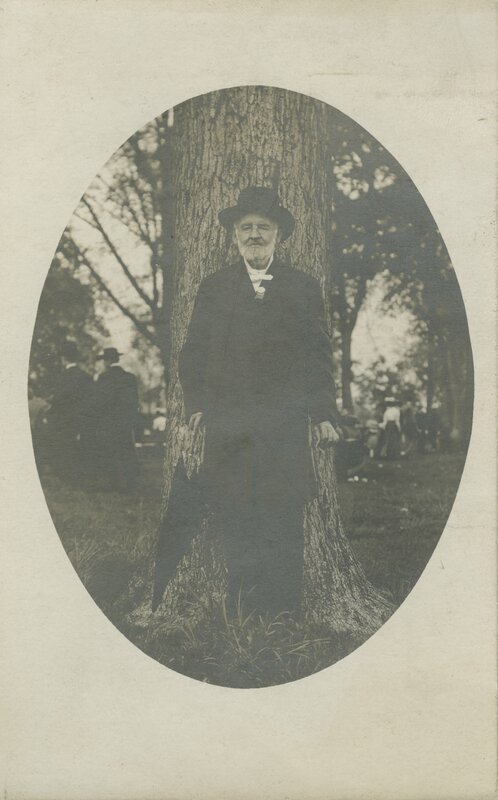 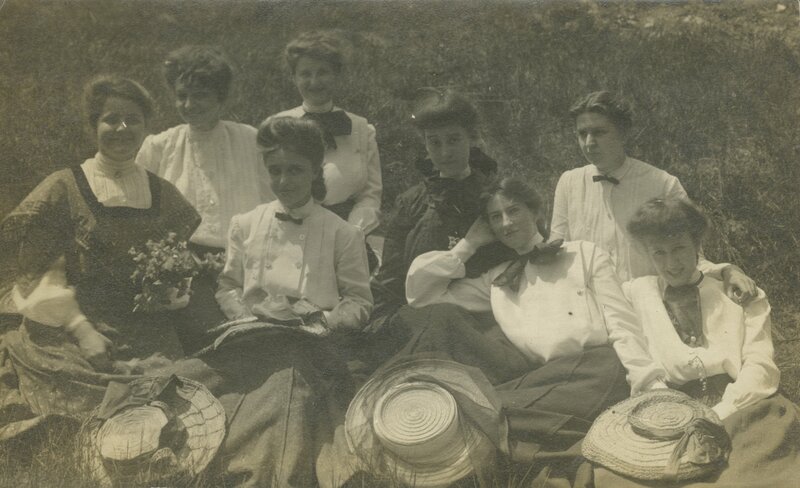 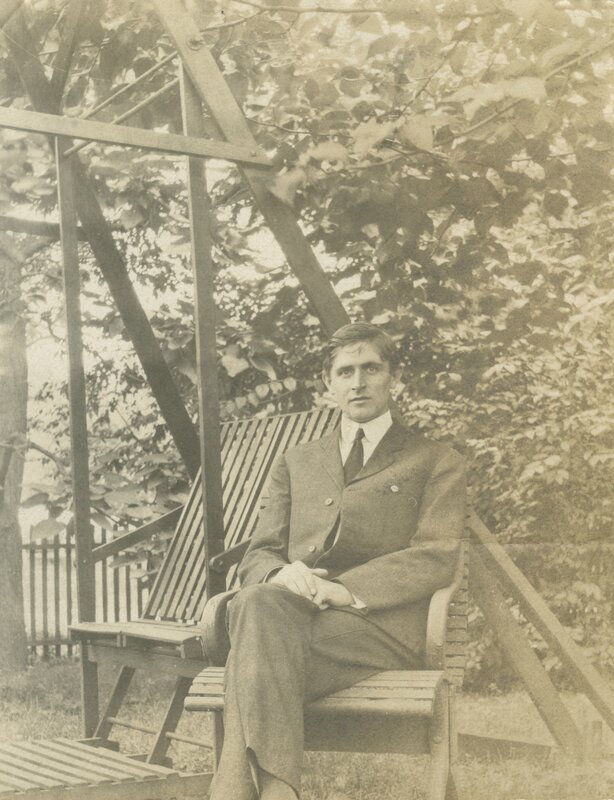 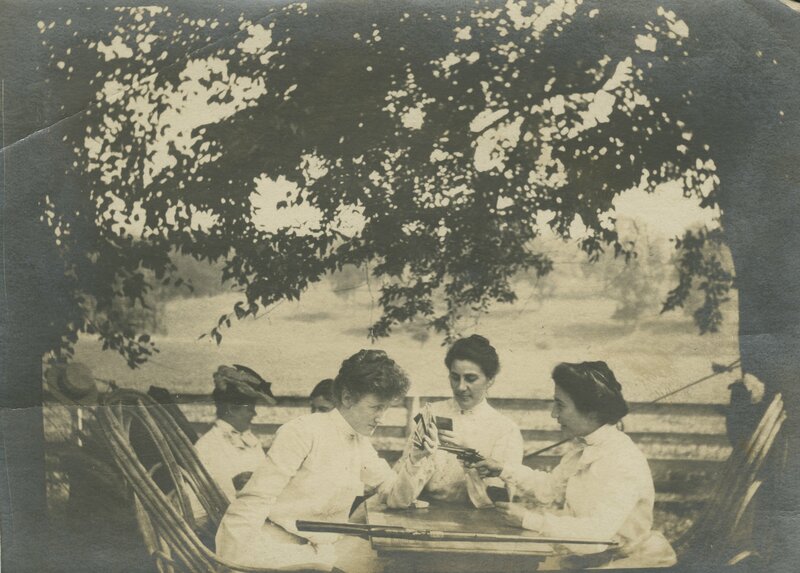 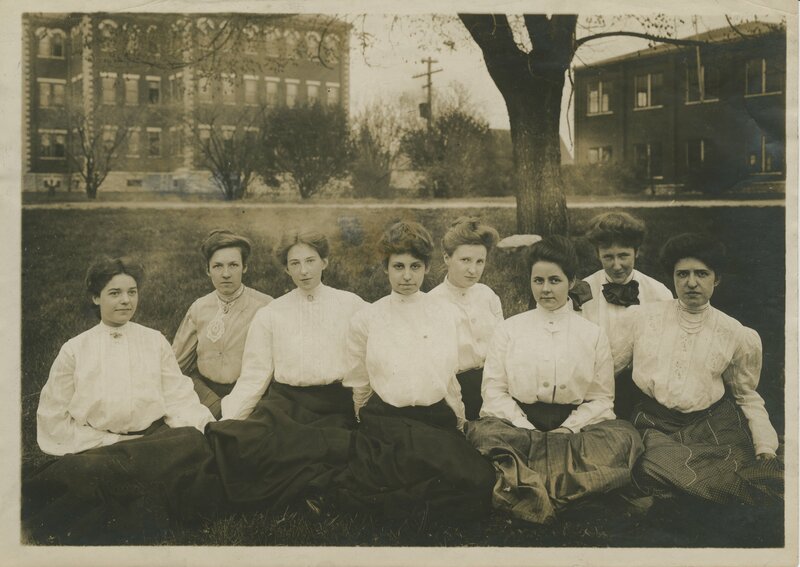 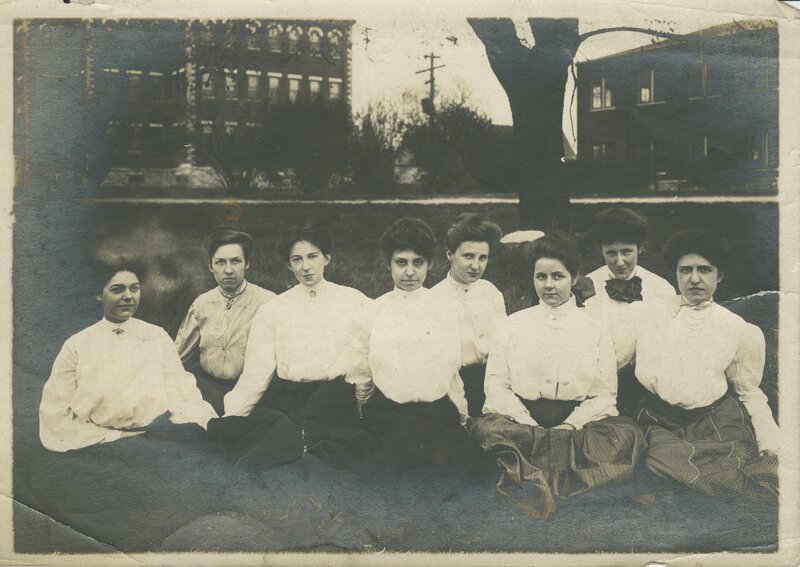 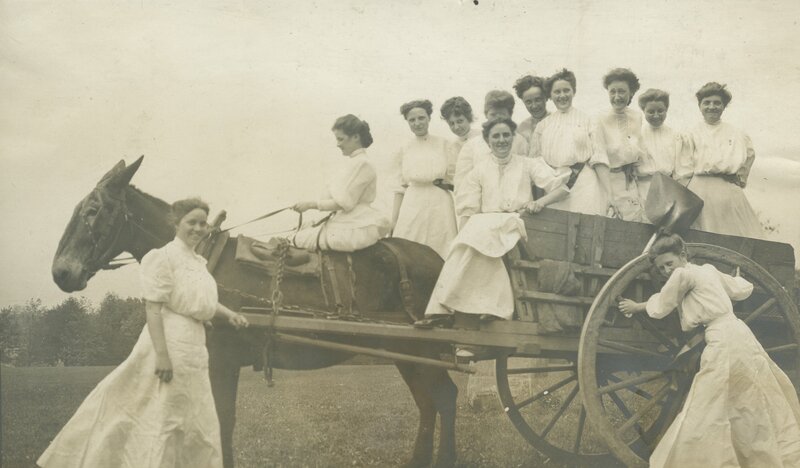 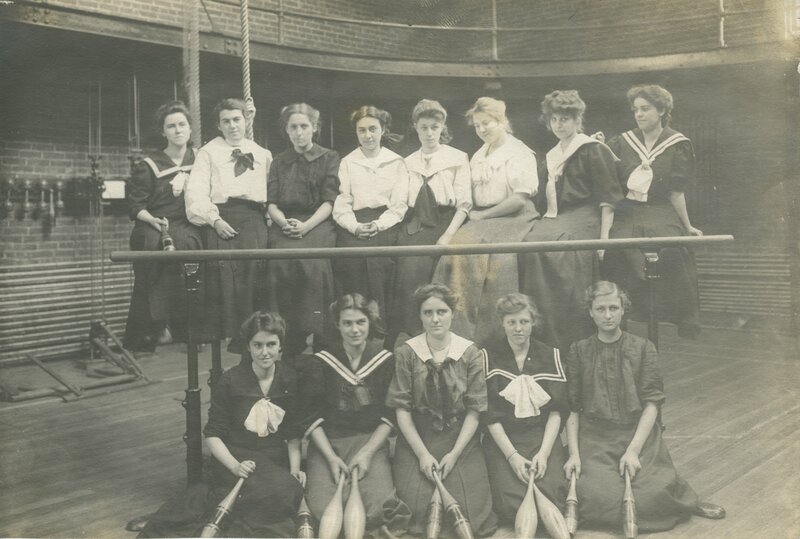 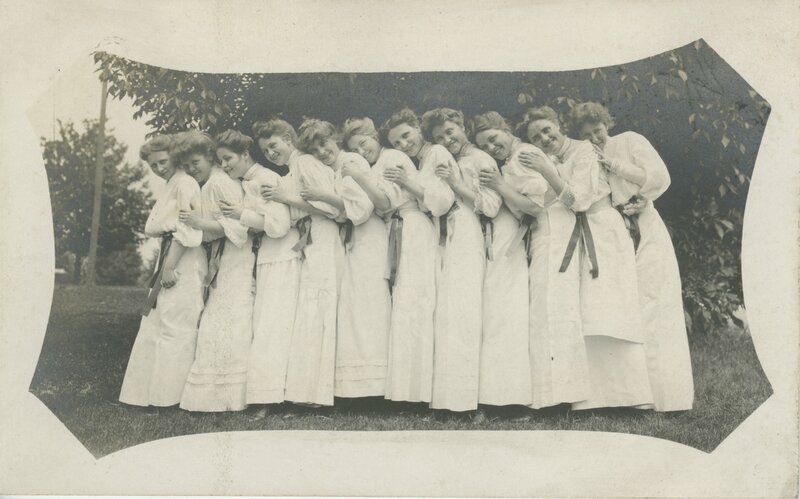 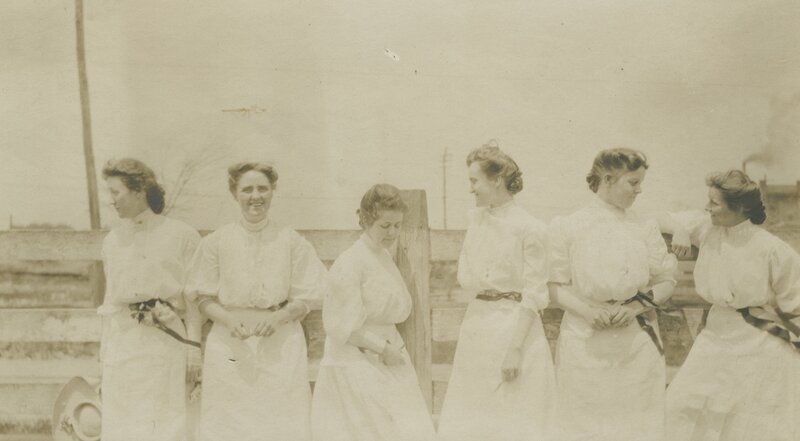 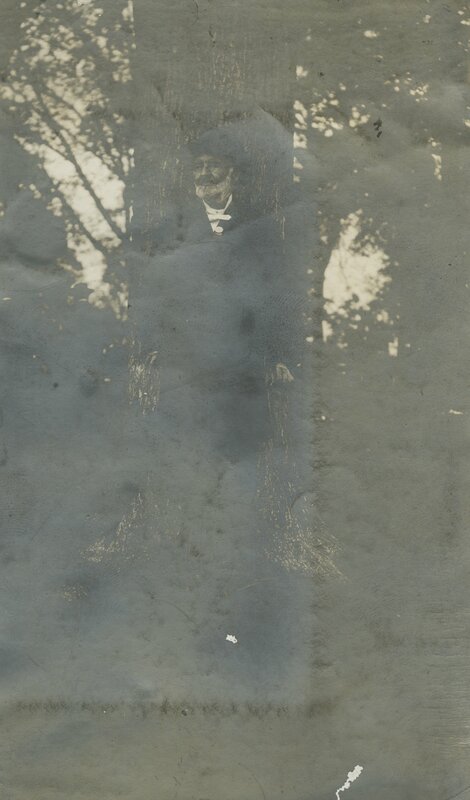 The Katherine Hobson photograph album contains images of University of Kentucky students from 1906, with particular focus on students in the class of 1906. 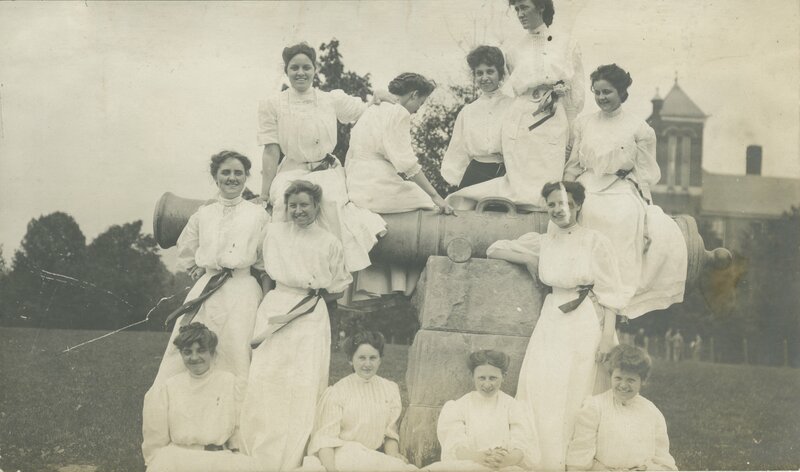 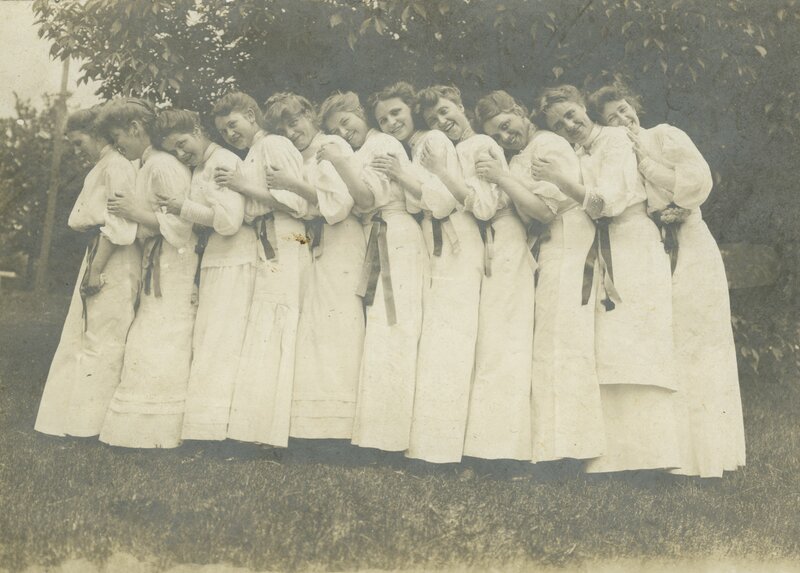 There is a large group photograph of the Chi Epsilon Chi sorority; the same photograph appears in the 1906 yearbook. 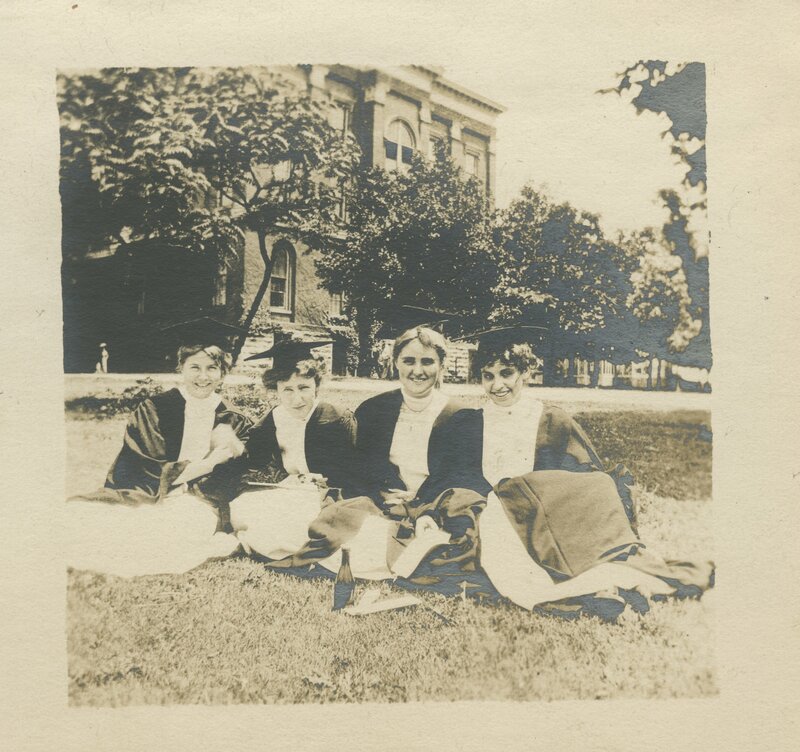 The photographs were removed from the album pages for preservation purposes. 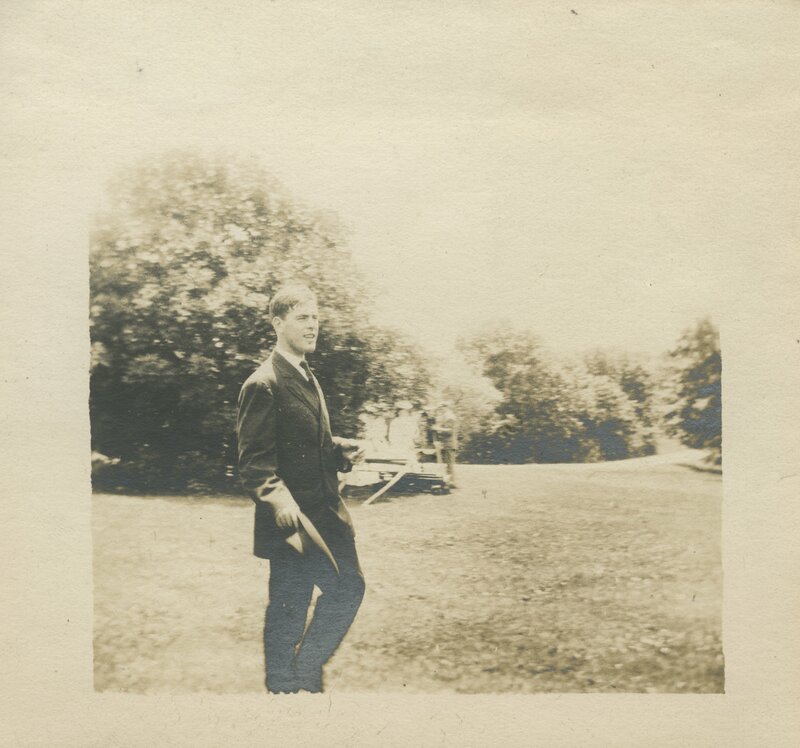 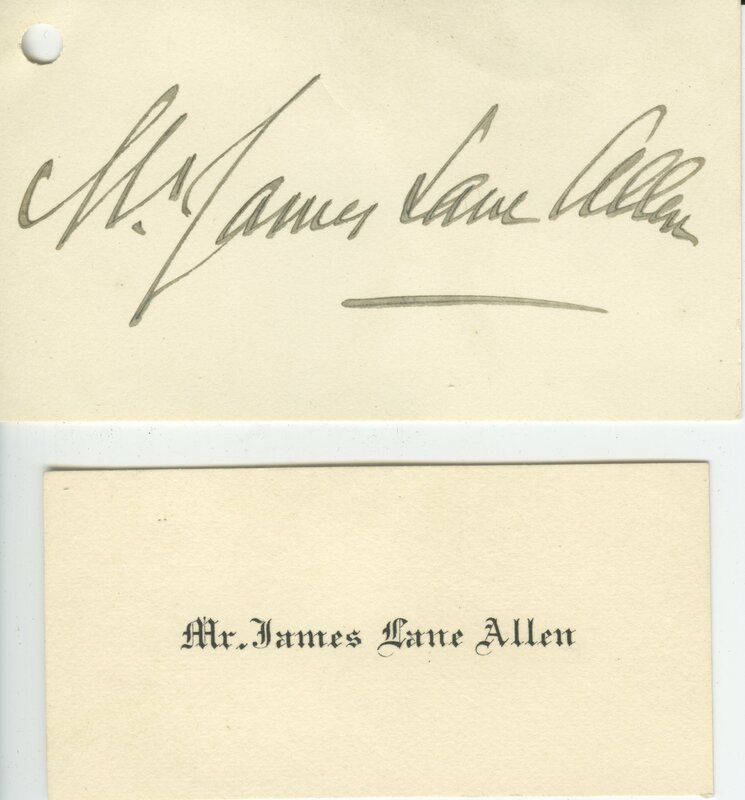 The descriptions contained within quotation marks were taken directly from the photographs or album pages.